Bone is a vascular tissue which is hard but has maze like architecture with trabaculae and bone cells with blood vessels arborizing all over. 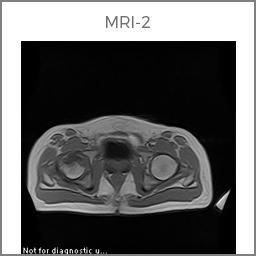 The stress on the bone constantly remodels the tissue and blood supply is prime factor for the bone metabolism. 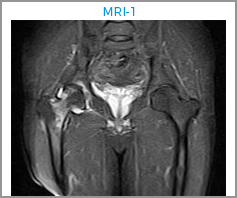 Because of some diseases or drugs or unknown cause the bone undergoes avascular necrosis and will not be able to withstand the loads and may collapse and ultimately lead to biomechanical derangement and arthritis as an end result. 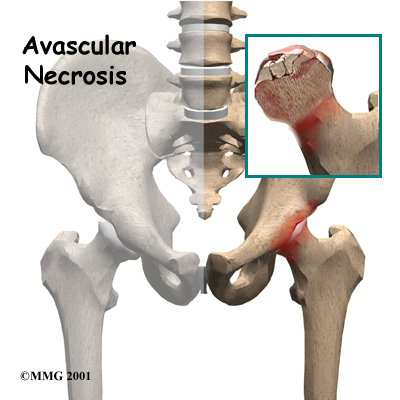 Till date there are no drugs to enhance the bone circulation or repair the dead bone. No surgery can cure the dead bone but only replace it by artificial means. 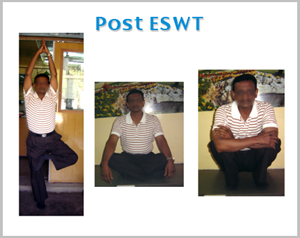 ESWT is the only treatment modality which can revascularise and regenerate the bone altering the bone metabolism so that it can once again work as living bone and withstand the loads and remodel. 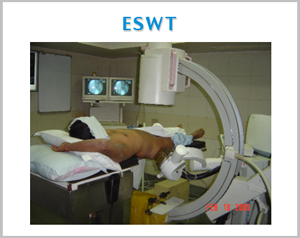 ESWT is commonly done for AVN of femoral head, femoral condyle, talus, scaphoid, lunate, humerus, and metatarsal heads. 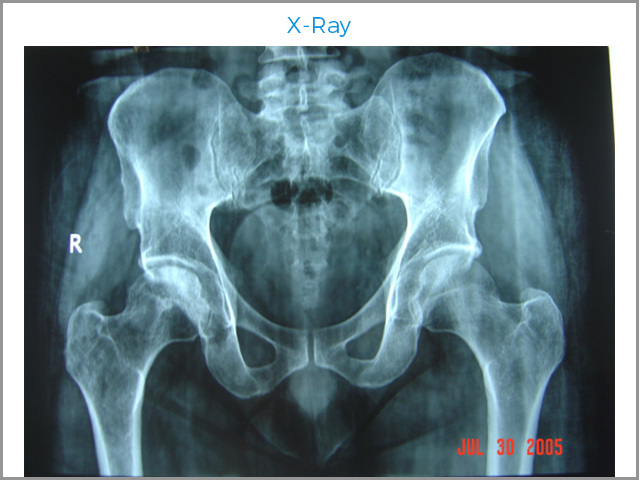 Level 1 study of treatment of osteonecrosis of the femoral head in JBJS Volume 87-A, Nov 2005 by Wang et al, 79% of hips improved as compared to 29% improved with core decompression and bone grafting.